Steve Reich’s Drumming is regarded as one of the most important musical works of the last century. 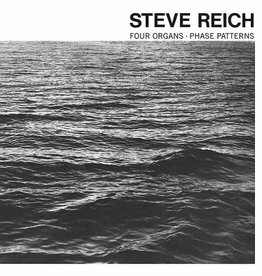 Distilled through his studies of African percussion in Ghana during 1970 and Balinese gamelan music, Reich revolutionized our understanding of polyrhythms, sculpting a new sonic territory to illuminate the radical potential of Minimalism. Divided into four sections, performed without pause, Drumming is written for eight small tuned drums, three marimbas, three glockenspiels, piccolo and voice. The singers recite melodic patterns that mimic the sounds of the instruments, gradually rising to the surface and then fading out. The overall effect can be transfixing—pulling listeners into the rhythm and possessing a raw immediacy, directness and energy. 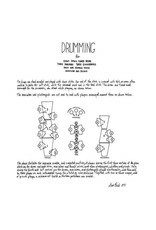 The premier performances of Drumming took place in December 1971 in New York City—first at The Museum of Modern Art, then at Brooklyn Academy of Music and finally at Town Hall where this recording was made—and featured the composer along with a cast of longtime collaborators including Art Murphy, Steve Chambers, Russ Hartenberger, James Preiss, Jon Gibson, Joan La Barbara, Judy Sherman, Jay Clayton, Ben Harms, Gary Burke, Frank Maefsky and James Ogden. 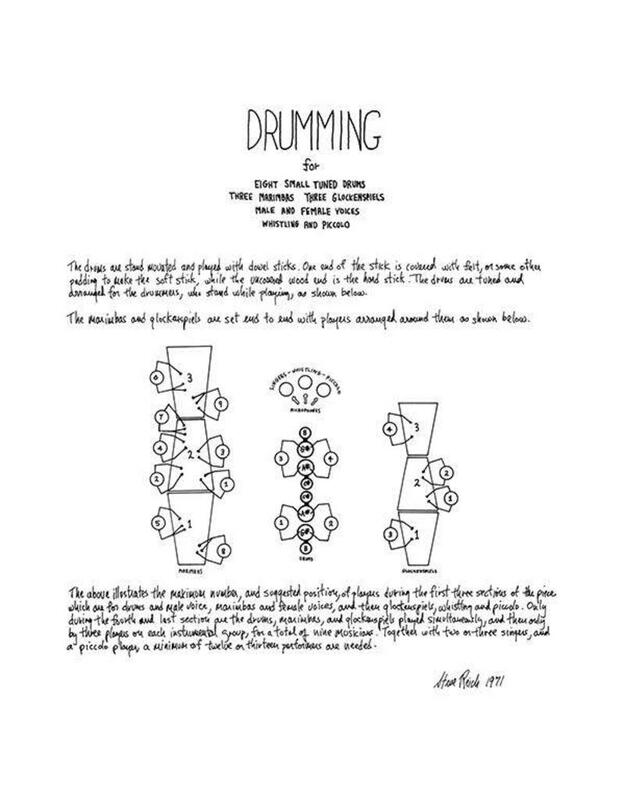 Originally released in 1972 by gallerist John Gibson in a small private edition, Drumming represents the culmination of Reich’s investigation into rhythmic phase relationships and its early realization captures a remarkably organic feel, especially compared to the more widely known version on Deutsche Grammophon from 1974. 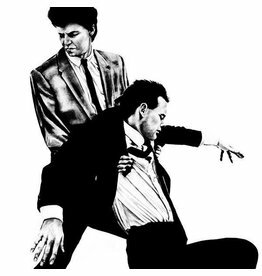 This first-time vinyl reissue and first-time CD release has been carefully remastered from the original master tapes..